and if necessary, emergency response. Welcome to the official Komori European Parts website, supplying Europe, the Middle East and Africa. 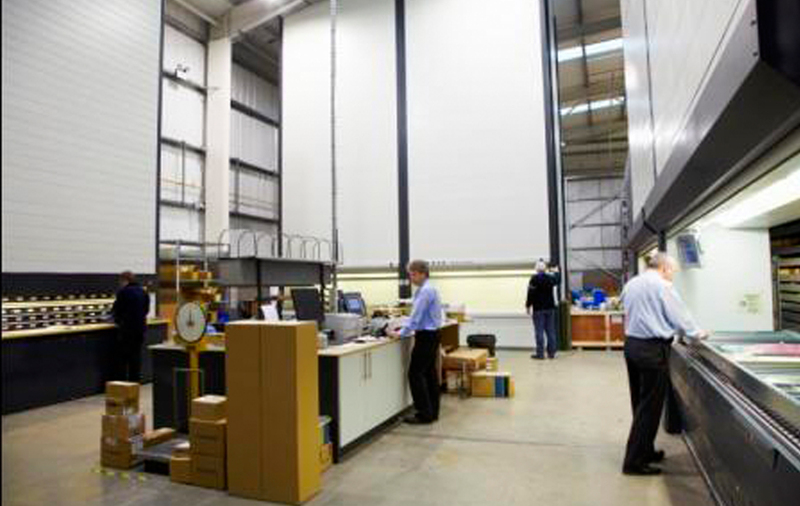 Located in Leeds, UK, the centre includes sophisticated logistics equipment to enable highly automated, high speed stock movement, management and despatch. Our spares department is staffed by trained experienced personnel and we have on file full specifications of all models of Komori presses. This puts at our fingertips the facility to identify the correct components, thereby ensuring correct and fast arrival of your new parts. 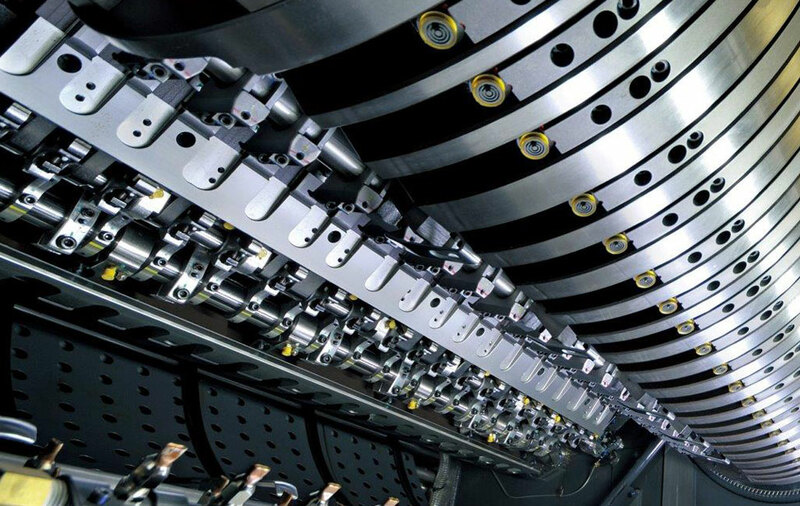 Purchasing original spares helps to ensure that the Komori printing press maintains top printing quality and productivity. The European parts centre has 20,000 + stock lines available from stock and the ability to source and supply parts for any Komori press. With road and air courier services close-by for fast, and if necessary, emergency response, the state-of-the-art facility is designed to answer all requirements. As part of the Komori global spares network, it also has immediate visible access to stock availability in all Komori spares centres, including those in USA and Japan. 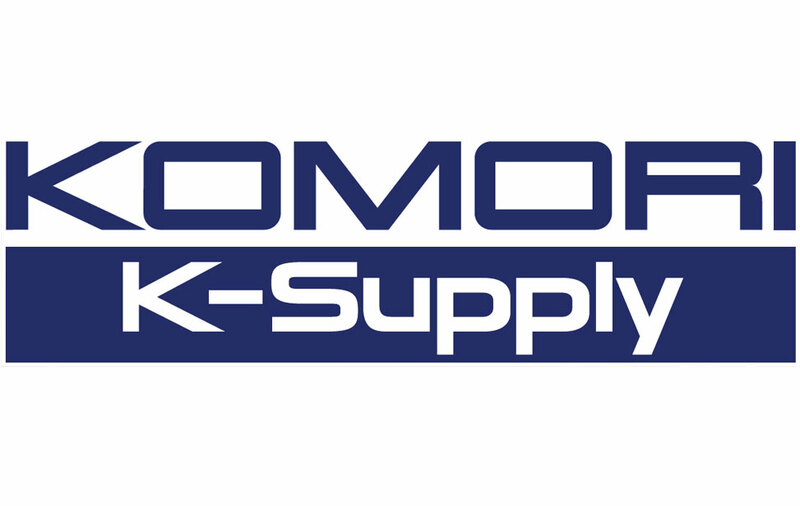 Komori has also launched its own range of press consumables under the K-Supply banner, these include: Washcloths, founts, cleaning products, blankets, packings, duct foils, UV inks and H-UV Lamps, with more product ranges to follow. To request prices and availability of spare parts for your Komori machine please complete the enquiry form and a member of our spare parts team or your local authorised parts supplier will respond to you as soon as possible.